Need prove that Momofuku gate was blown out of proportion? Look no further than the chefs at Pizzaiolo and Chez Panisse teaming up to bring the world more than figs on a plate for a good cause. 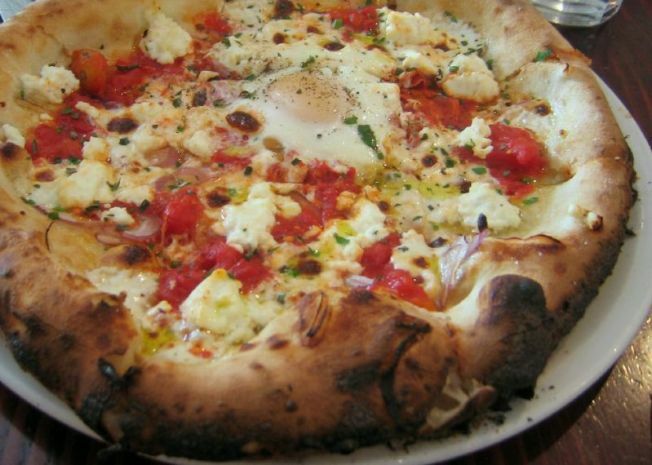 The two restaurants will join forces to serve a one-time only brunch this Sunday at Pizzaiolo's Oakland , 5008 Telegraph Ave.
And what does a slow food graduate put on a special menu when he teams up with Alice Waters' disciples? Donuts, fresh-baked frittatas, organic fruit and home-made jams of course. Tickets are $20 to $35 and are being sold in advance online. All proceeds will go to teach East Bay children how to cook under the tutelage of professional chefs.